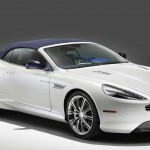 Aston Martin has recently launched the DB9 Volante Morning Frost on the market, the model sporting a powerful unit under the hood and tweaking a lot of goodies in terms of visuals and cabin. 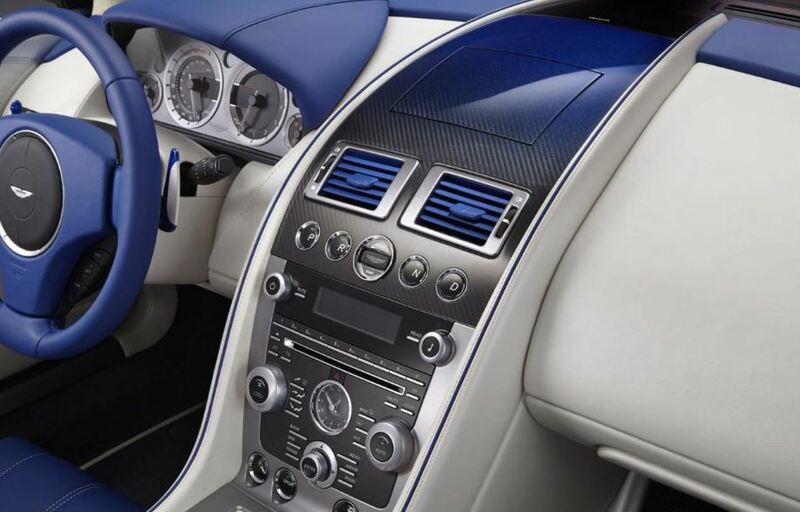 In terms of power, we are talking here about a 6.0-liter V12 unit, outputting a good 510 horsepower and 620 Nm of torque, hooked to a 6-speed Touchtronic 2 gearbox. 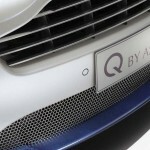 The model is taking only 4,6 seconds to sprint from 0 to 100 km/h. 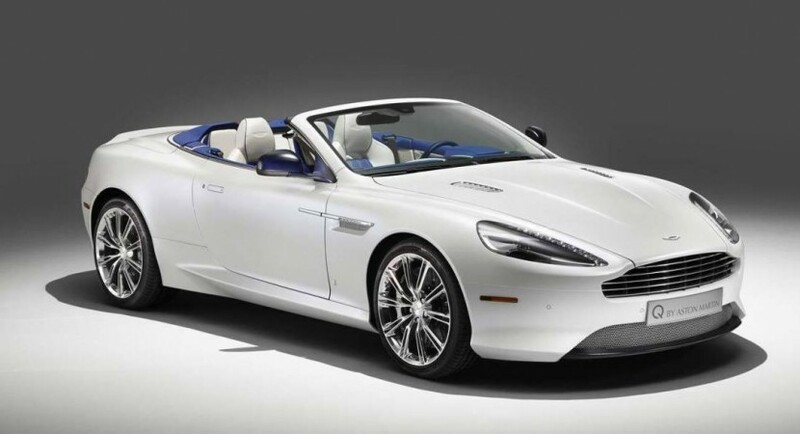 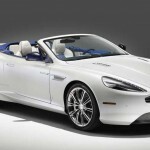 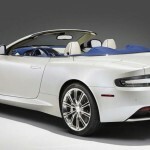 As for the Aston Martin DB Volante`s body style, the model is wrapped with the Morning Frost white paintjob, blue satin carbon fiber accents, blue soft top, mesh grille inserts and much more. 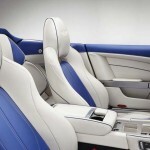 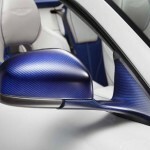 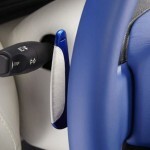 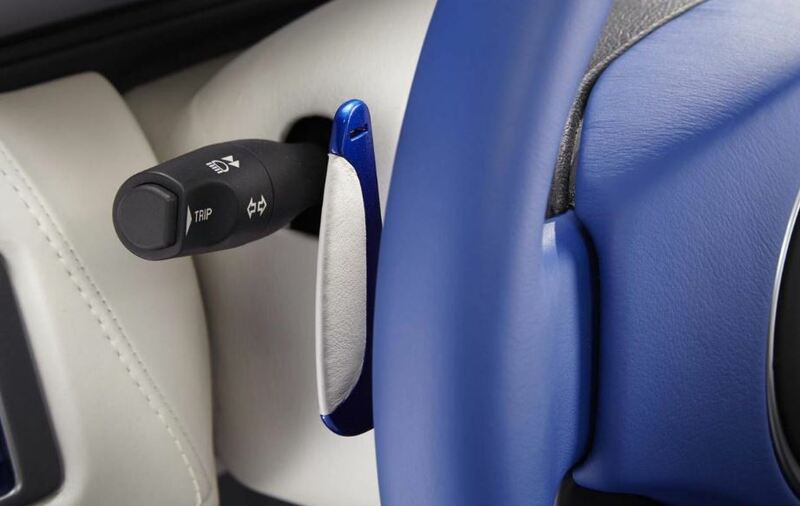 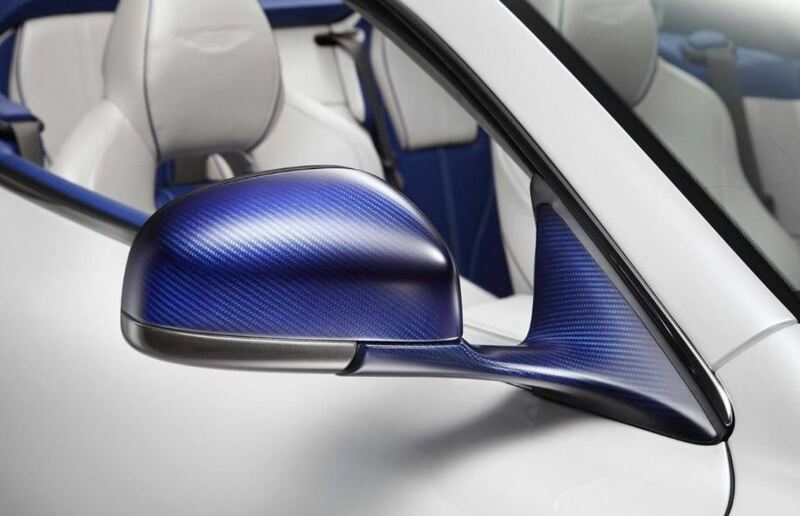 The interior of the Aston Martin DB Volante Morning Frost is the same with the standard version, sporting the Cobalt Blue gradated fascia trim, the Spectral Blue leather air vents or the seats wrapped in the Pearl White and the Spectral Blue leather. 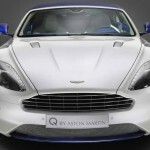 What is interesting about this model, it was designed by the company`s Q tuning division and purchased by Aston Martin Dallas.